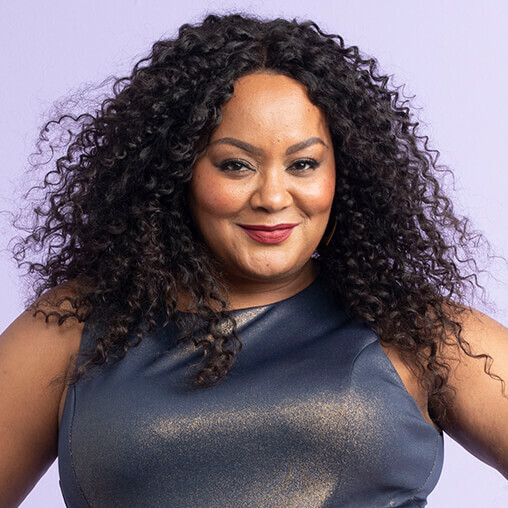 Marie Denee of The Curvy Fashionista highlights the women of color behind the scenes to shape the plus-size fashion industry into what it is today. 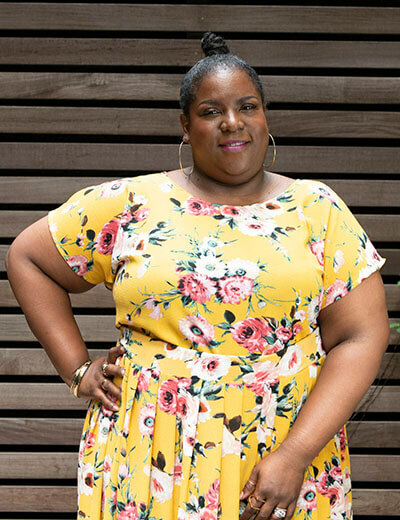 In honor of Black History Month, we turned to plus-size fashion blogger Marie Denee to shine a light on the women of color who set the building blocks for the plus-size fashion industry to become what it is today. This post was written by Marie. Have you ever been to a plus-size fashion show, social event, or expo? Ogled over the editorials and looks? Over the years, we have seen such a welcomed increase of plus-size events take place across the country. We continue to see more inspirational editorials and shoots that have inspired us and elevated plus-size fashion. This is an amazing thing! As we enter into another amazing year in plus-size fashion, and as more brands take up space at New York Fashion Week, we must first shine a light on the women whose work has influenced, inspired, and given way to the rise in visibility of plus-size fashion. Today we have events like TCFStyle Expo, theCURVYcon, District of Curves, Phat Girl Fresh Presents Lifestyled Honors, but even before these events? We had Full Figured Fashion Week and The Dangerous Curves Tour. Remember the plus-size editorials you grew up with? In Mode Magazine, alongside various lifestyle magazines, were plus-size models styled by plus-size stylists who helped bring the vision to life. I’m talking about the women in production—the event producers, the stylists, and the models whose work championed a path in the face of a fashion world who laughed at the idea of the words “plus-size” and “fashion” going together. 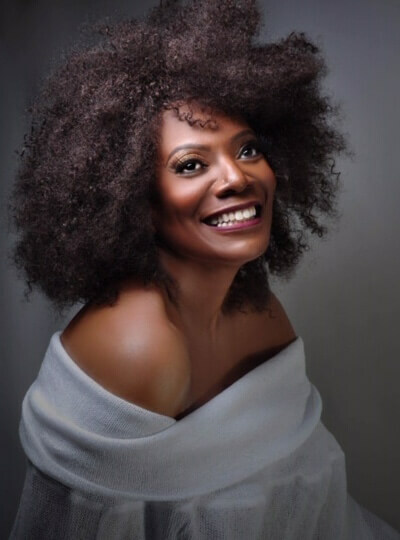 Some of the women behind this movement are Gwen DeVoe, Susan Moses, Steffany Allen, and Liris Crosse, but they were not alone in this journey. We also give a nod to plus-size models like Sharon “The Original Runway Diva” Quinn, recognize and remember Mia Amber, and acknowledge the entire portfolio of Marquita Pring. When mainstream media and fashion were completely blind to the plus-size woman, these daring, unapologetic, and inspirational women boldly took up space and created their own lanes, so that others could make their own. I had the chance to ask a few of these change-makers questions that would let us in on their motivations, inspirations, and to share what they still think is missing from the plus-size industry, even with the strides we have made. I invite you to take a read and learn more about a few of the change-makers of color who have helped lay the foundation for where plus-size fashion is now. Introducing Gwen Devoe, the executive producer of Full Figured Fashion Week; Susan Moses, stylist to the stars (like Queen Latifah); Steffany Allen, plus-size editorial stylist; and plus-size model Liris Crosse! Susan Moses, stylist to the stars and author of The Art of Dressing Curves. Photo by Stanley Debas. What prompted you to start this journey? Why did you choose this path? Susan Moses: “I’ve always been fascinated by fashion and politics. I was attending John Jay College of Criminal Justice and working in different areas of fashion production while in school. I even dabbled in plus-size modeling. Gwen DeVoe: “I am currently juggling multiple journeys but oddly, they all seem to lead me along the same path: one that empowers people, especially women, to unite to increase inclusivity in the fashion industry. Liris Crosse: “I was always in love with fashion and modeling since I was a toddler. While in elementary school, my Dad ran for Congress and I convinced the photographer who shot his brochure pics to take some extra pics of me. What I know for sure is that representation matters. Whether you are in the courtroom, on the runway, or in the media, representation is essential. Gwen DeVoe, founder of Full Figured Fashion Week. Who has inspired you on this path? Steffany Allen: “In all honesty, I think this path chose me as I never had the desire to become a stylist, let alone run my own business. Nevertheless, my interest in styling was piqued when I was watching The Rachel Zoe Project and my husband gently urged me to style curvy girls like me. I went back to school, started networking and building relationships within the industry, then took a leap of faith and launched my career and business as a stylist. Susan Moses: “I’ve been inspired by many things, some negative and some positive. The negative was the fashion industry that historically didn’t feature curvy women and women of color. I always knew that if I kept showing up and doing my best work that I would become a part of the illustrious village that helped to turn things around and make significant strides in the fashion industry. Being black and plus-size, there were many times I was the only one that looked like me on a photo shoot or a commercial set. What do you feel that plus-size fashion is missing or could use more of? Susan Moses: “I think the plus-size industry has made incredible strides, and I remain excited by its consistent growth and tremendous potential. In 2016, I published my first book, The Art of Dressing Curves, because I felt it was time to share my knowledge of dressing curves and to celebrate us with full respect and love. Steffany Allen: “There have been tremendous improvements in plus-size fashion in recent years. However, I wish there were more plus-size buyers, designers, and merchandising and marketing teams behind the scenes. There are so many more women of color whose work in production and behind the scenes has contributed to the plus-size fashion industry we know and love today. But these four women, in particular, have inspired, motivated, and encouraged me to live my life out loud and to be bolder with what I do. As we continue on our series, we will continue to highlight the women of color whose work has impacted the growth of this community and industry to where it is today! Founder of The Curvy Fashionista. 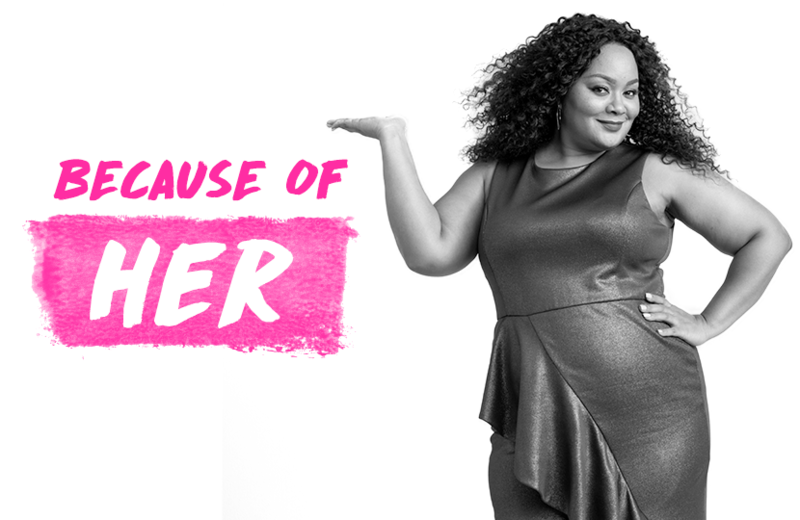 Sign up for plus-size style, beauty, wellness tips & more. Get access to body-positive inspiration, fun profiles & more!